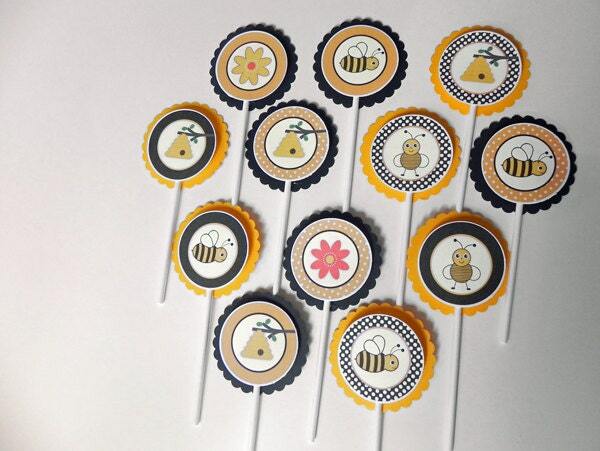 BabyBinkz Cute Bumble Bees & Honey Cupcake Toppers in Yellow & Black will be the perfect addition to any party! Need more than 12? 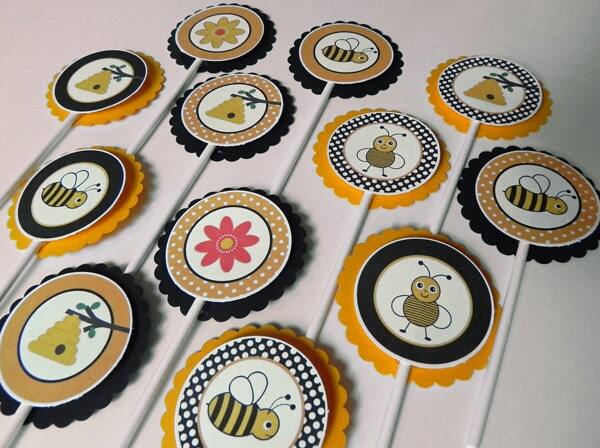 You can order additional quantities of 12 right off of the listing - or contact us for a specific quantity.